If you’re a property owner, it’s good to be in an area with a recently approved community plan but it's not so great for residential and commercial renters or established businesses. Henriquez Partners Architects has filed a development application for three more buildings planned for the sprawling Oakridge Centre redevelopment. 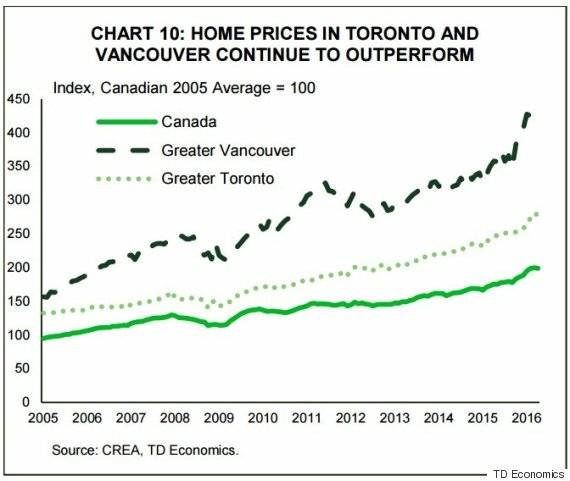 Vancouver's home prices remain dizzyingly high, but after a spectacular run lasting several years, they started to cool off in 2018. 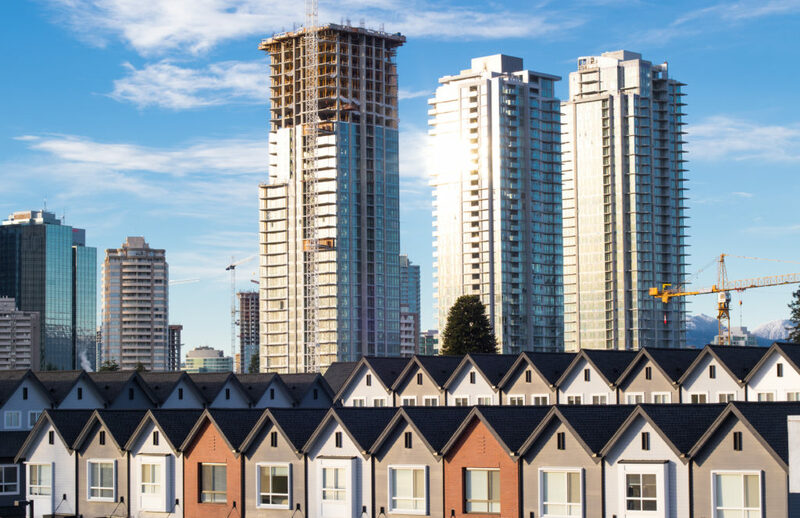 The “policy-driven” slump in Metro Vancouver’s housing market will be savage, short and shallow, say real estate analysts and the Central 1 Credit Union forecast. Real estate prices in the Vancouver region have gone up too much too quickly, creating conditions ripe for sharp declines, the author of a report on the country’s most expensive real estate market says.